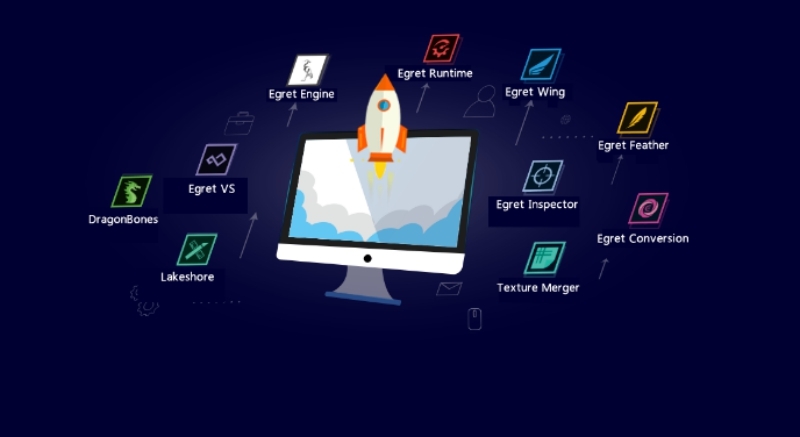 Egretia is an up and coming HTML5 game development platform that is powered by blockchain. The blockchain technology is like a digital ledger wherein finances or transactions involving value are recorded. This means that the game data isn’t stored in just a single location, making it more difficult for hackers to corrupt it. More than 200,000 developers are using this platform and Egretia’s data is stored in 1 billion mobile terminals. This new game engine comes four core platforms and an incubator that can assist you in the different stages of game development. It supports different cryptocurrencies like Ethereum and EOS. For more information about how this platform works, click here.